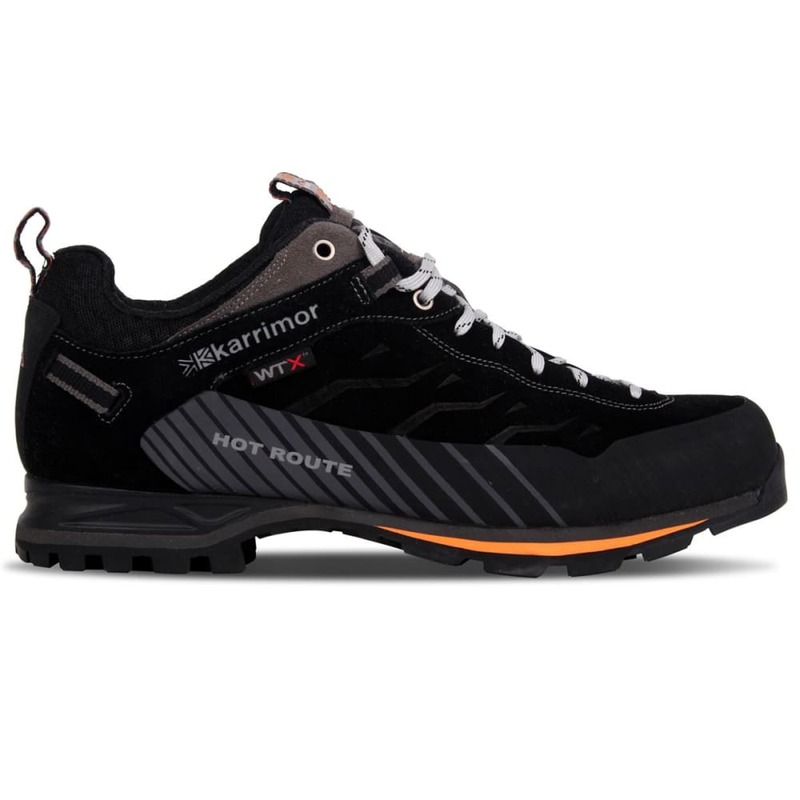 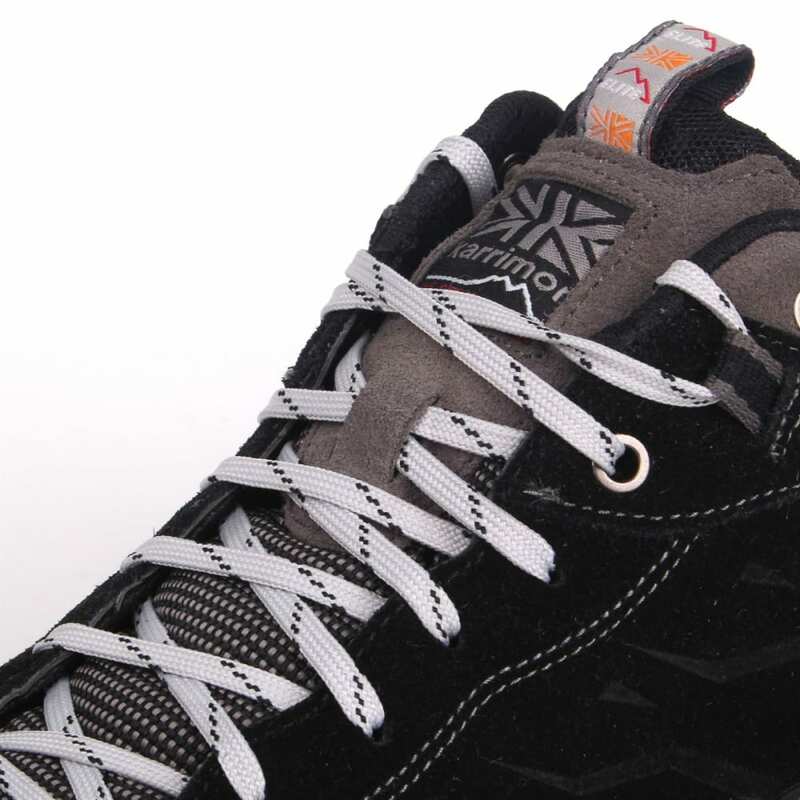 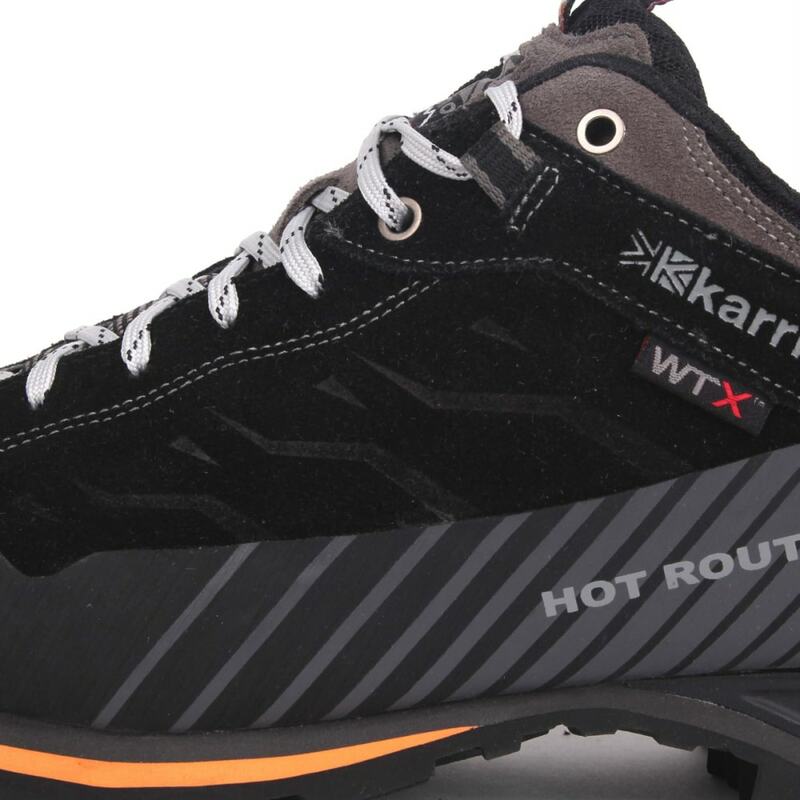 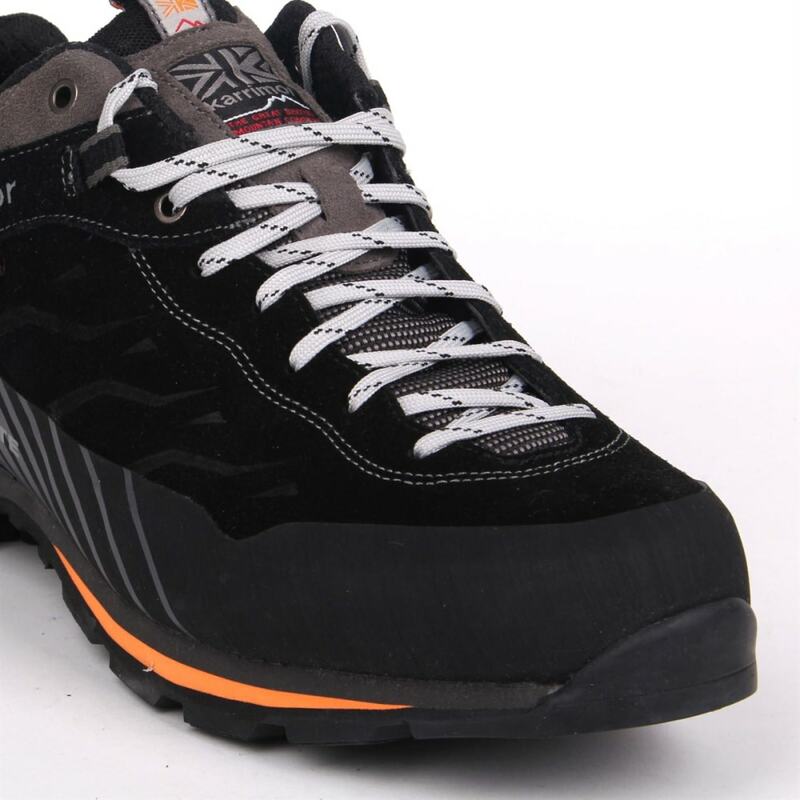 When wet and rugged trails stretch ahead, approach them in the Karrimor Hot Route WTX Low. 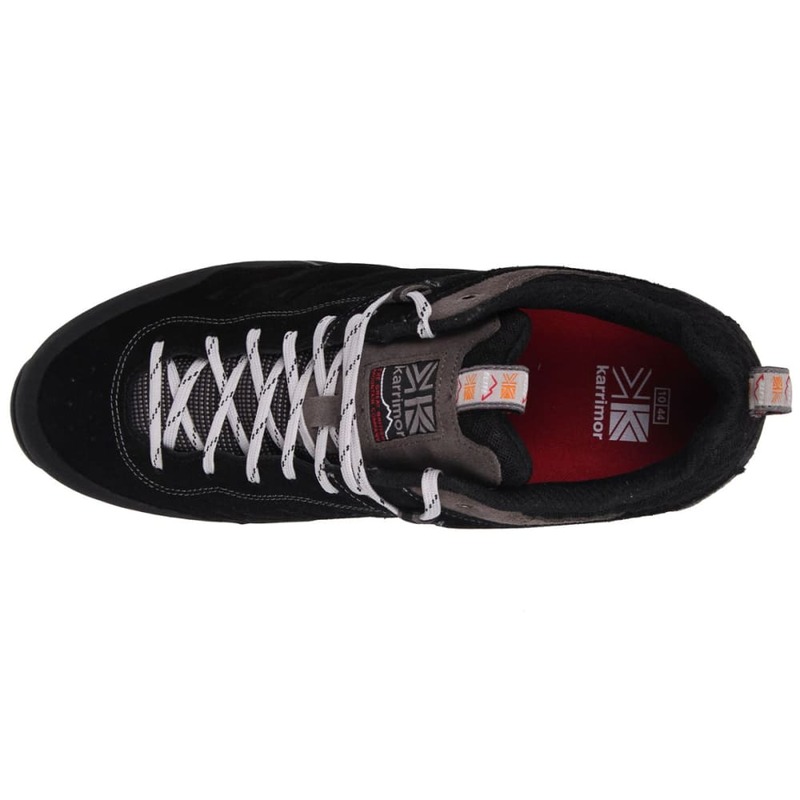 Here, Weathertite Xtreme (WTX), a waterproof liner, blocks out moisture from the outside while also allowing it to evaporate from the interior. 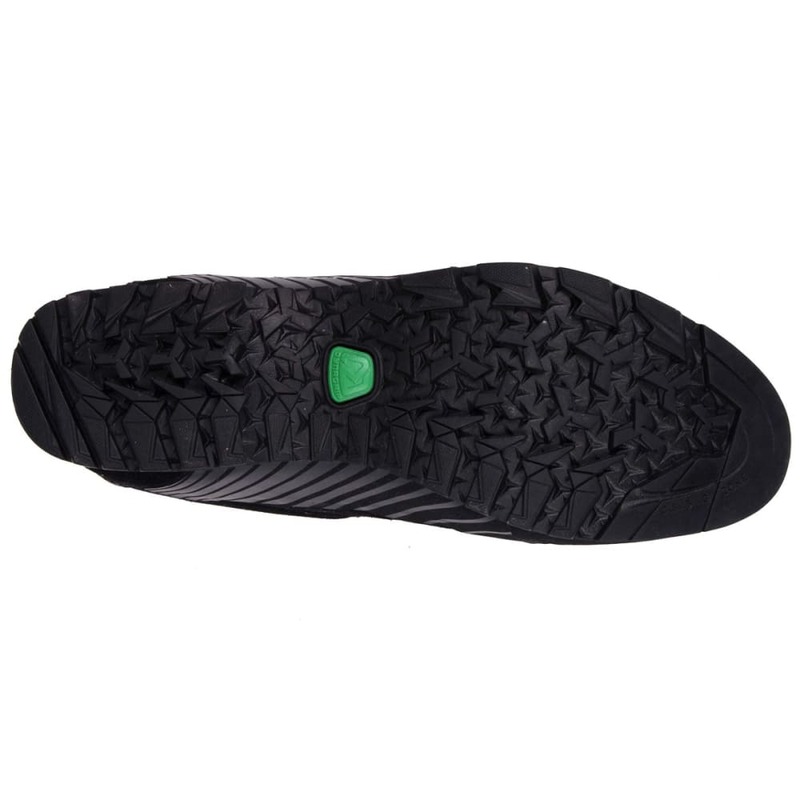 For uneven conditions, a Dynagrip outsole keeps you stable with an aggressive, multidirectional traction pattern.